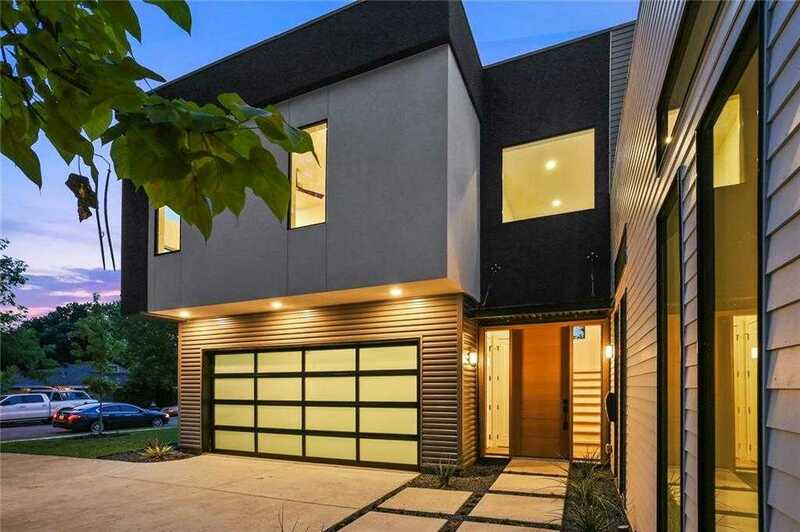 Modern architecture at its finest in this new construction home in the heart of East Dallas built by Conrad Homes. Open concept living features a chef’s kitchen with stainless steel appliances, contemporary fixtures, & an oversized island with waterfall countertops. Gorgeous master suite with a generous master closet, shower, & stand alone modern tub. Plenty of natural light, soaring ceilings, & covered patio overlooking the spacious backyard. This home was designed for a low maintenance lifestyle from the interior finishes to the FOAM encapsulation to the exterior landscaping. Less than 4 miles from the CBD & a few short blocks from Tenison Park Golf Course. Please, send me more information on this property: MLS# 14004277 – $634,900 – 424 Cameron Avenue, Dallas, TX 75223. I would like to schedule a private showing for this property: MLS# 14004277 – $634,900 – 424 Cameron Avenue, Dallas, TX 75223.